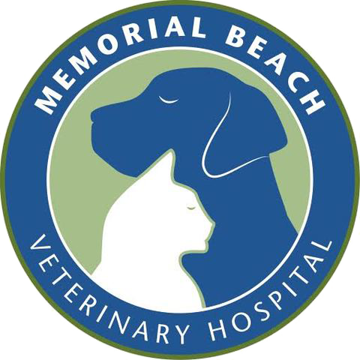 Here at Memorial Beach Veterinary Hospital we realize that every animal is an individual when it comes to their dietary needs. We recommend and carry Hill's and Royal Canin brand foods. We have Hill's food for all different life stages and their Science Diet prescription line as well as some of Royal Canin's prescription line. "They truly do stand by their vision that Pets are family. We are grateful for the care they have given our family throughout the years and will continue to proudly be part of theirs."